Millennium worked with the property management company to develop a new brand for Country Place Apartments. We designed a new sales and leasing brochure that incorporated the new brand. 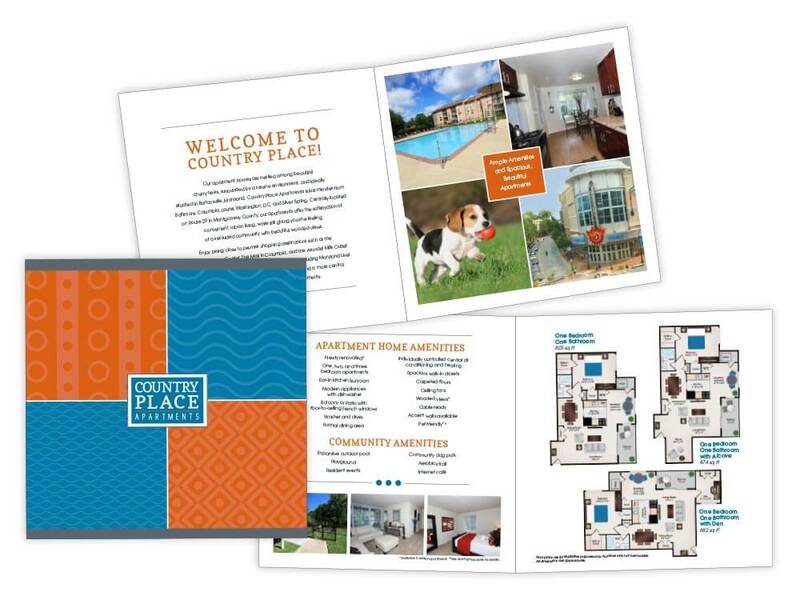 The colorful brochure included illustrated floor plans, new content and messaging targeting their audience. 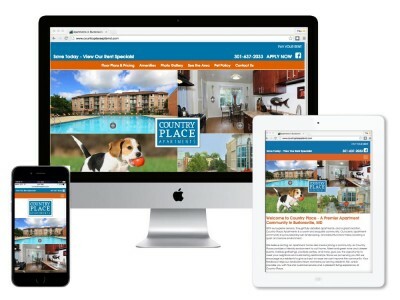 Millennium worked with the property management company to rebrand Country Place Apartments and develop a new website.